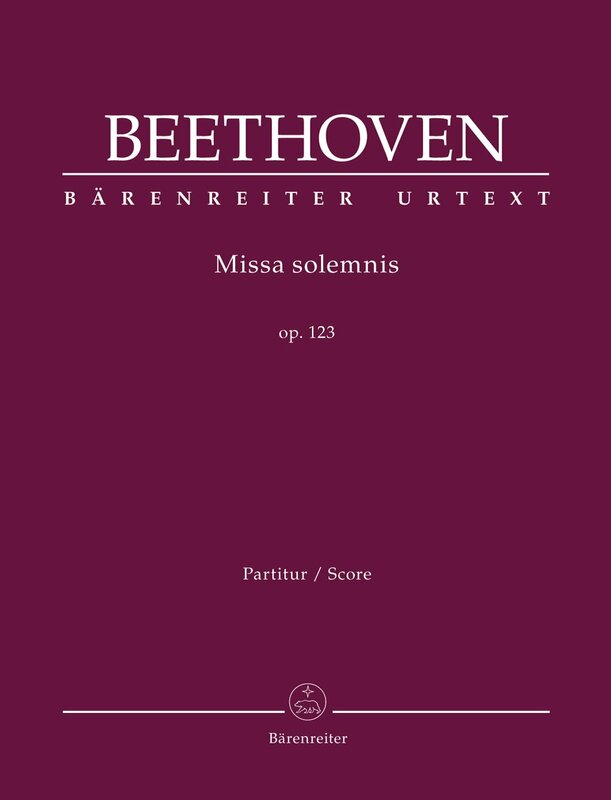 Beethoven described his grandly conceived “Missa solemnis" as “my greatest work" and sold manuscript copies to some of the subscribers even before it had appeared in print. 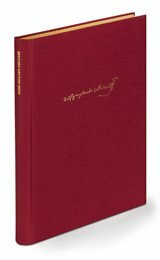 This Urtext edition takes into account all the sources including the old and the new complete editions whose relationship is clearly explained in a stemma. 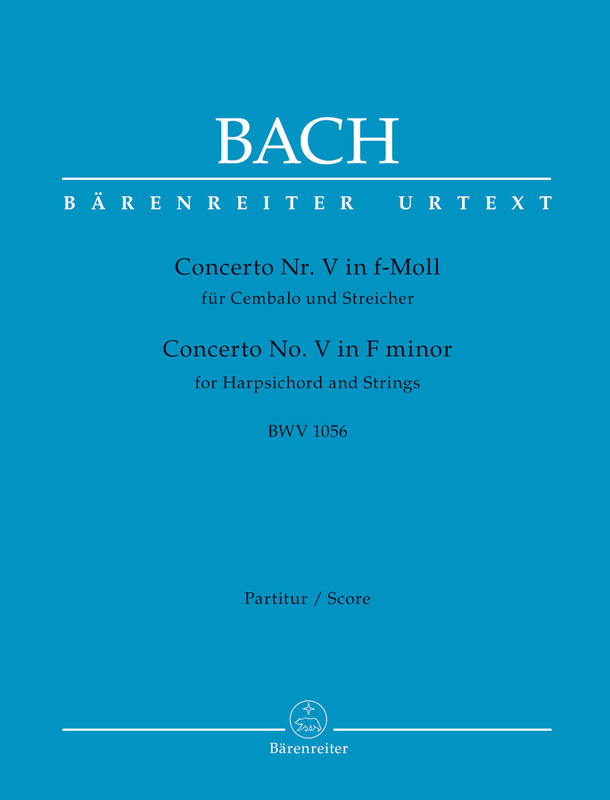 In several passages the renowned Beethoven specialist Barry Cooper has arrived at variant readings, such as in the “Sanctus", where the choir enters instead of the soloists, rather than coming in at “Pleni sunt coeli". No less worthy of mention is the addition of the soloists to the choir in most of the “Credo". These matters and many other editorial decisions are documented in the detailed Critical Commentary (Eng). The appendix contains Beethoven's arrangement of the Gregorian chant “Tantum ergo" for the first time. 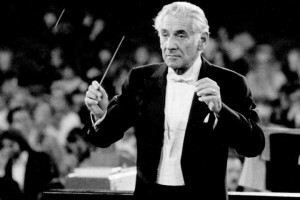 This was composed at the same time as the “Missa solemnis" and most probably stands in a close relation to it. 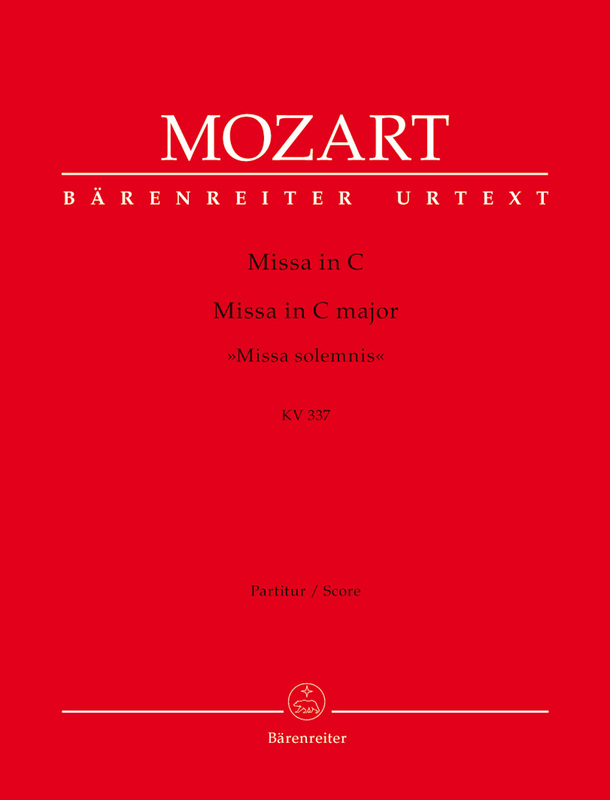 Missa solemnis in C (K.337) (Urtext). 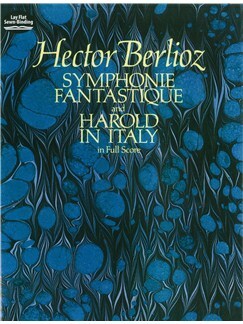 Concerto for Cello in one Movement. 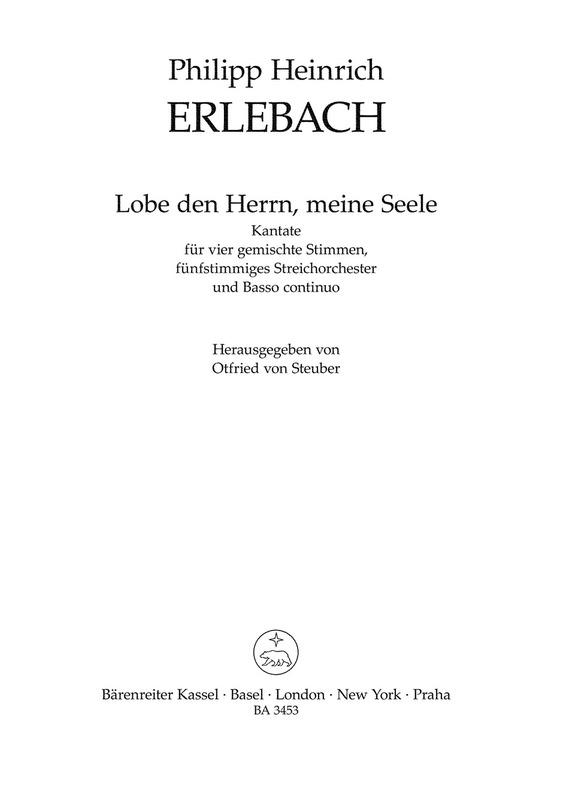 Lobe Den Herrn, Meine Seele (G). Missa Sancti Nicolai (St Nicholas Mass) (Hob.XXII:6) (Urtext) (L). 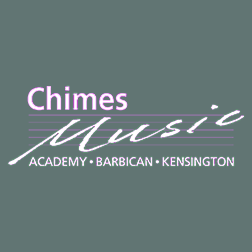 La Finta semplice (complete opera) (It) (K.51) (K.46a) (Urtext).